20 acre horse set up with well-kept 2+ bedroom, 2 bath, 1,560 sq. ft. home. Home has newer roof, deep well and lots of charm w/country kitchen, open floor plan and protected deck. 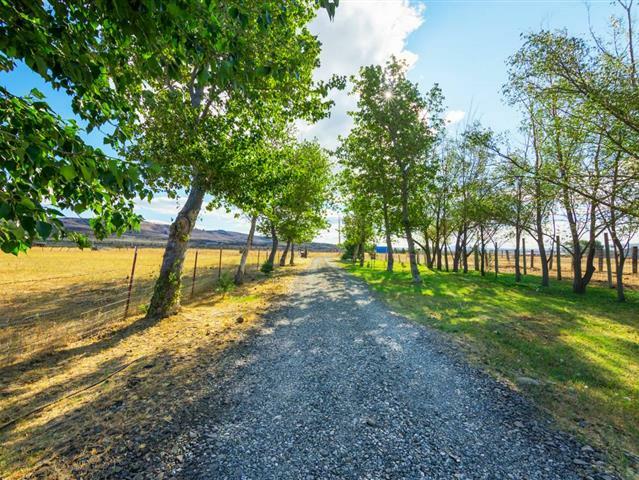 Property includes a well-built horse barn, carport, other outbuildings and abundant wildlife. Also find plenty of parking, paddocks and pastures for the horses, apple, plum, and pear trees, a 360 degree view and a serene grotto area. Hear the wind whistling through the pines, enjoy exploring in the ravine off to the west. Come see.